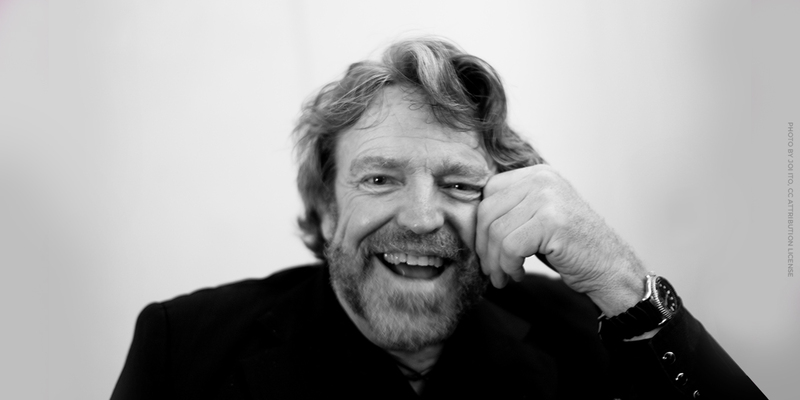 John Perry Barlow (1947-2018), a poet and Internet philosopher, was a cofounder of the Electronic Frontier Foundation and a member of our Board of Directors from 1990 until his death. Barlow's passion for life, liberty, and human connection brought him in contact with a staggering range of people and made him an inspiration all around the world—and to us. In his work as an Internet activist, he made us all think about what computer networks might be and to approach the digital future with hope. It is no exaggeration to say that major parts of the Internet we all know and love today exist and thrive because of Barlow’s vision and leadership. He always saw the Internet as a fundamental place of freedom, where voices long silenced can find an audience and people can connect with others regardless of physical distance. He was among the first to note that: "the difficulty of enforcing existing copyright and patent laws is already placing in peril the ultimate source of intellectual property - the free exchange of ideas." and that "[T]he greatest constraint on your future liberties may come not from government but from corporate legal departments laboring to protect by force what can no longer be protected by practical efficiency or general social consent." Here, we collect a portion of his writings and documents about him. There is much ageless wisdom here, as well as commentary that is based firmly in the in the first legal and moral issues facing the nascent Internet. Enjoy. Note: The Barlow Library includes works not licensed under the EFF CC-BY License.